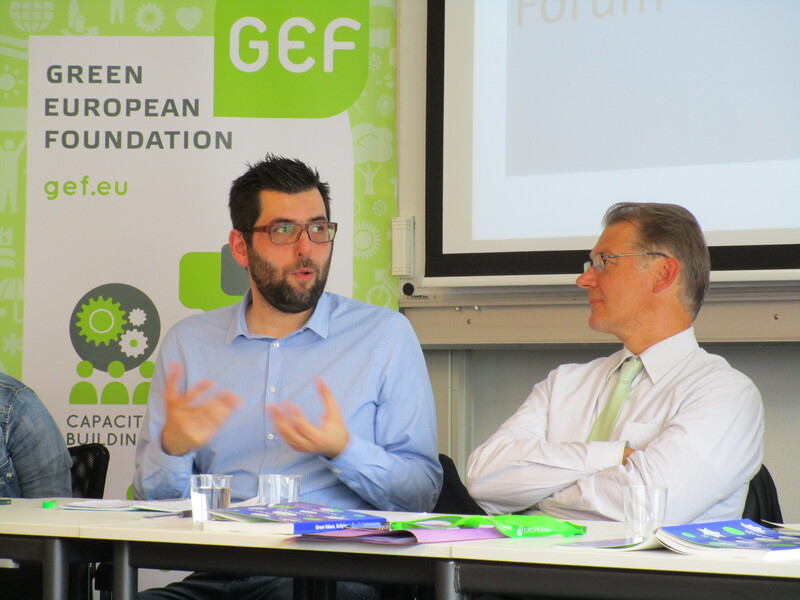 Green European Foundation organised a launch of the book “Green Values, Religion and Secularism”, which took place during the Council of the European Green Party, on Friday – the 20th of May at 14h00 in Utrecht. 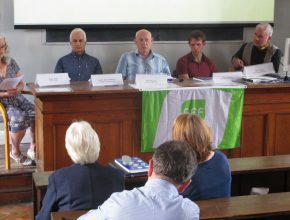 This event featured a discussion on the subject of the book “Green Values, Religion and Secularism”. 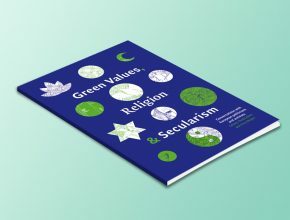 Edited by Erica Meijers and Nuala Ahern, the book reflects on the relationship between politics and religion, both in their own lives and in society. 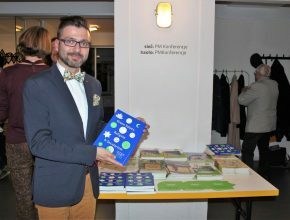 The content of the book provides a space of reflexion for the Green politicians from different European contexts, about the way their own religious or secular values influence their political attitude; the role of religion in the public forum; conflicts between fundamental rights, such as the freedom of religion and the principle of sexual and gender equality; the role of Islam in Europe and the question whether religion is a source of inspiration or an obstacle for Green politics. 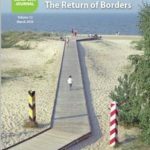 The publication’s aim is to stimulate a debate within the Greens about values, religious or secular, which is urgently needed within a Europe haunted by many different crises at the same time. 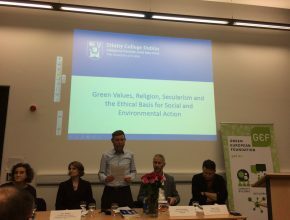 Therefore, this event is an invitation to work towards a more coherent debate within the Greens on the changing role of religion in society. 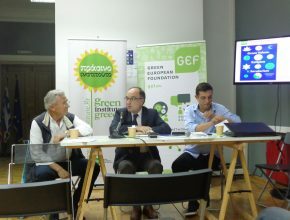 The speakers participating in the discussion were Philippe Lamberts (MEP), Ali Bas (Member of Nordrhein-Westfälischen Landtag), Meyrem Almaci (President of Groen) and Judith Sargentini (MEP). 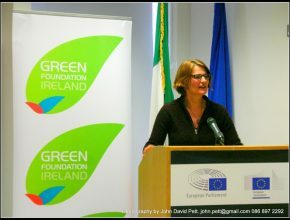 The discussion during this event was moderated by Erica Meijers (Bureau de Helling).